This article is the third part of our series on workplace culture. In the first installment, we explained that every organization has a culture, and every culture has three components—the organization’s rules, traditions, and people. 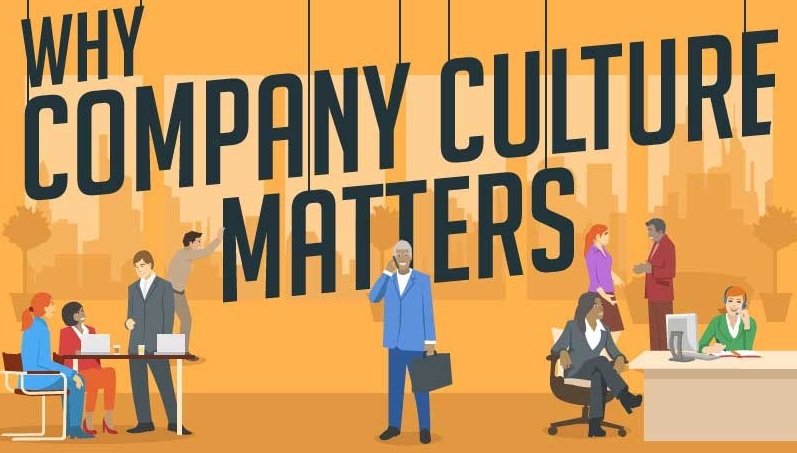 In the second article, we showed you how to identify the culture that you have so you’re able to assess company culture and determine whether it’s the culture that you want. Both articles are linked below. We turn now to the question of how to assess company culture. It’s important that the people who work for you believe in the purpose of the company and the ways you set out to achieve it. A company that prides itself on honesty and being helpful doesn’t want salespeople who lie about the products and manipulate customers. It wants professionals who value truth and integrity. When you look at your defined culture and assess company culture how much it’s internalized by employees, you may find that not everyone buys into it. This may be expected, but don’t settle for indifference. Make it a point to emphasize that the culture you’ve defined is important to you. To start, the leaders in your organization must live the culture themselves. Interact with employees the way you want them to interact with you. Let’s say your culture is clearly defined and most of your employees embrace it. What’s next? Make sure your culture is aligned with the good of your organization. Your organization has a purpose. Does your culture help further the purpose, does it sabotage it, or is it a mixed bag? These are important insights in understanding how to evaluate your company culture. When identifying and assessing your rules and traditions, make sure they all work together and don’t undercut each other. Suppose as a company you encourage employees to be innovative, but you also don’t put up with mistakes. What would happen? You’d likely stifle innovation. Employees would avoid sharing new ideas since they’d be worried they might make a mistake. Also, take a good look at the cultures of each department and each team. These smaller groups will have their own ways of interacting and doing things, and that’s okay, but their micro-cultures shouldn’t fundamentally conflict with the larger organizational culture. Remember…culture isn’t set in stone. It’s always developing and adjusting since culture lives and grows out of the way people in an organization think, feel, and act. Is Your Culture Conducive to Longterm Success? Among the most important questions to ask when you assess company culture is whether it’s conducive to the organization’s success. Your core values and practices might all be in alignment, but what if the values themselves, or the mission or vision, aren’t good for long-term sustainability? There’s a possibility that the core values you defined aren’t really the best ones for you to have. Maybe your current mission and vision won’t take you as far as others could. If you are looking for help with your culture and want the tools and people to help you assess company culture and improve it, check out our HR outsourcing solutions.